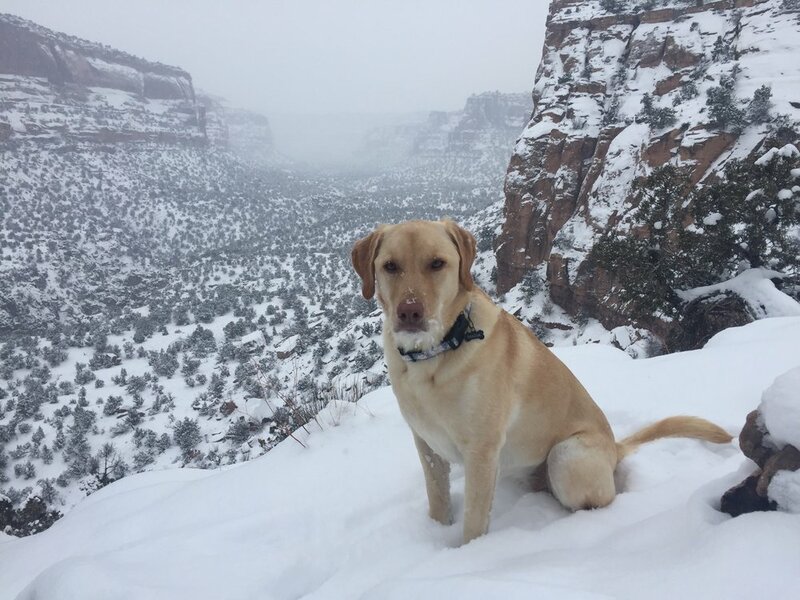 Our puppy-friendly public lands are open, snow or shine! Come join CCA and REI as we talk about the many great places you can go hiking with your dogs in the NCAs, along with dog hiking ettiquite, tips, and tricks. This event is free and open to the public, but space is limited! Sign up for this fun class through the REI website here. We LOVE the NCAs: CCA membership celebration!